Did you know that most online businesses only convert around 2% of their traffic? This means that upwards of 98% of your traffic – thousands of potential customers – are visiting your website and leaving without buying or signing up for anything. It doesn’t matter how much amazing content you develop or how great your SEO is. You could have thousands of visitors to your website every day, but if you aren’t converting them into leads, sales, or revenue, that traffic might as well be worthless. So, how can you start converting more of that traffic? One of the most efficient ways to increase conversion rates is to start a remarketing campaign. 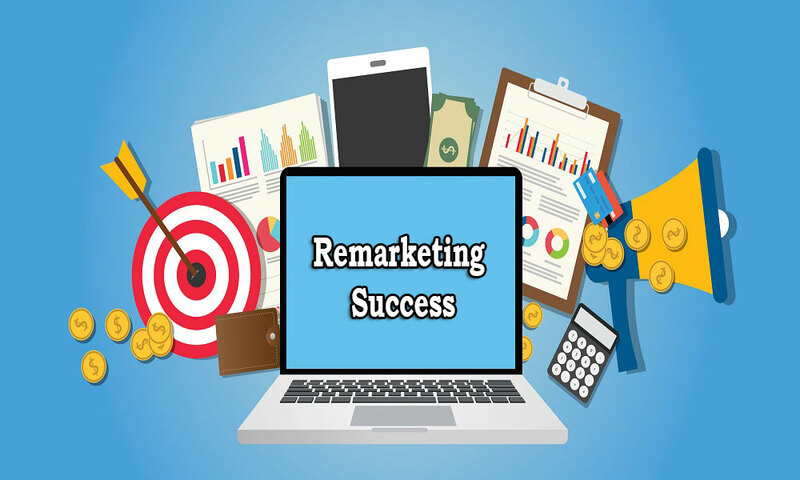 The word “remarketing” has been the source of some confusion over the past few years (thanks Google! 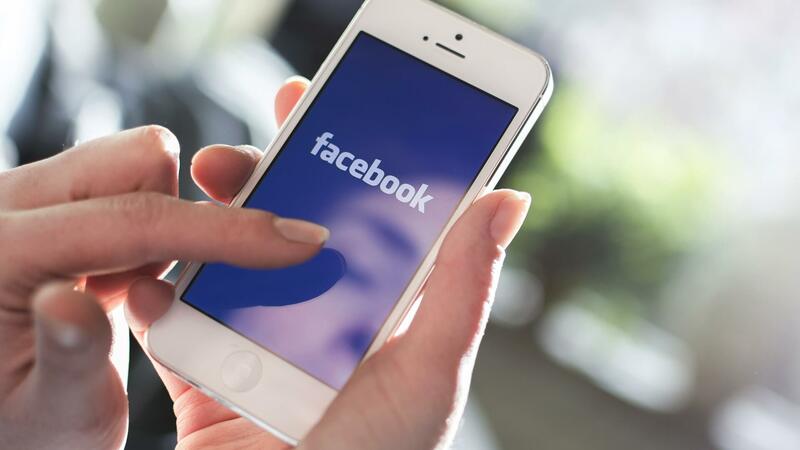 ), but basically, it is an umbrella term that means to market again to potential customers who have already been exposed to your marketing efforts. Remarketing strategies include offline methods (e.g. 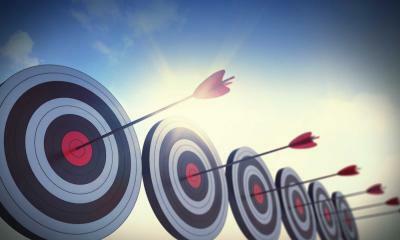 billboards and signage), phone, email, social media, and retargeting (targeted internet ads). 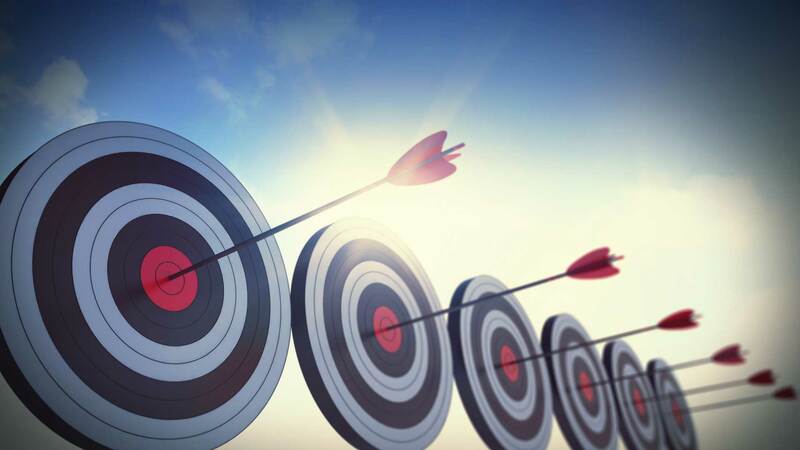 These strategies – particularly email remarketing and retargeting – can be very effective in increasing conversions for your online business, but can also be difficult to understand and properly employ. Below, we’ve compiled a list of four simple tips that will help to ensure your remarketing campaign is secure and successful. Any form of effective online remarketing will require you to either collect the personal information of your customers or use tracking technologies – such as cookies – to monitor and “follow” them with ads across the internet. There are state and international laws that govern and pertain to these practices, which should be considered and ultimately complied with. 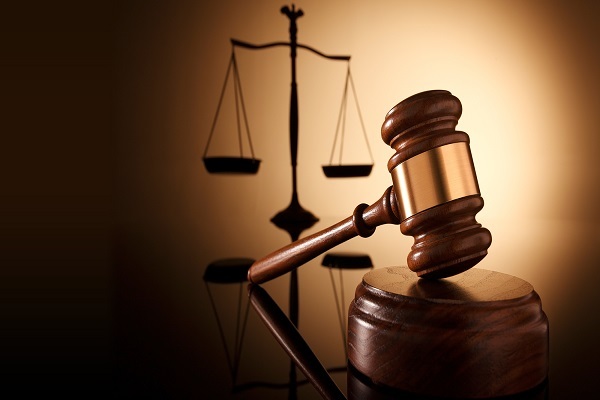 Failure to comply with any of them could result in steep financial penalties. It’s crucial that you understand these regulations and take steps toward achieving compliance. Personally identifiable information includes personal data such as names, birthdays, email addresses, locations, and credit card information. Any remarketing strategy that includes an email campaign will require the collection of email addresses at the very least. Thus, any business that undertakes such a campaign will be subject to CalOPPA. 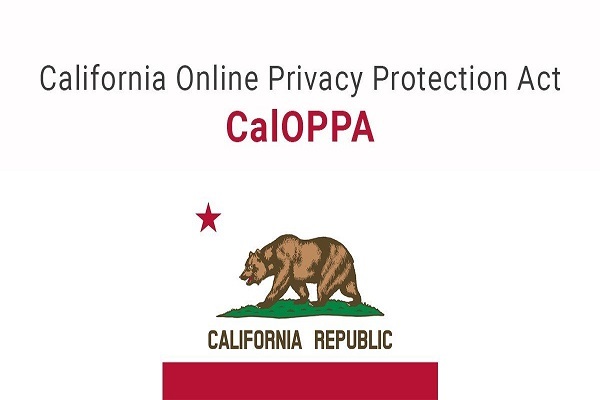 Failure to comply with CalOPPA could result in fines of up to $2,500 per violation – meaning per user whose email address was collected. The European Union adopted a new data privacy law in April of 2016 called the General Data Protection Regulation. This regulation will come into effect on May 25, 2018, and will completely change the privacy landscape of Europe – and that of the rest of the world – along with it. 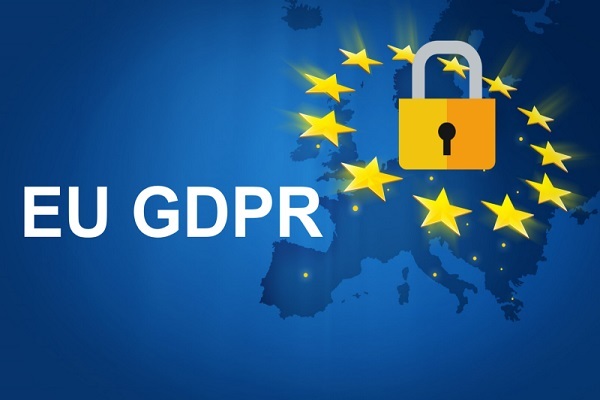 The regulation will replace and extend the scope of the Data Protection Directive of 1995, and will pertain to European businesses, as well as any online business that serves European consumers. Basically, the legislation will require privacy to be the default setting for online businesses with ties to Europe. Additionally, you are required to first obtain “informed consent” before using cookies or any other tracking technologies with your users. This means that they must manually and actively agree to their use – implied consent will no longer be considered compliant. Not all customers are the same. They are invariably all at different places in their lives and in different stages of your conversion funnel – so why use a one-size-fits-all remarketing campaign for all of them? 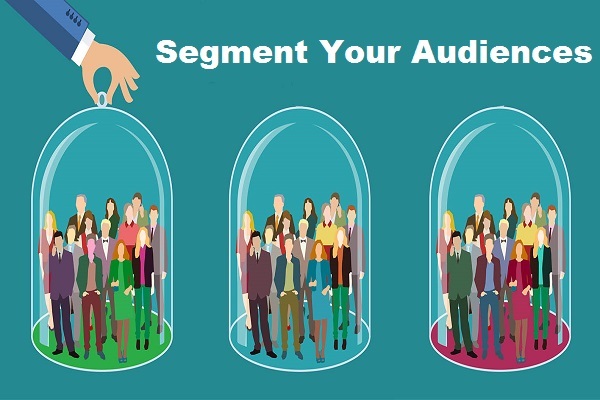 Integral to the success of any remarketing campaign is your ability to properly identify, define, and segment your target audiences. If you understand your audience, communicating a message will be much easier and more effective – especially if the recipient views the message as relevant and helpful. As a small business, you probably only cater to two or three distinct customer types. It is crucial to your campaign that you are able to identify them, where they shop or do their business, and where they fall within your conversion funnel. Let’s say, for example, that you own an online store that sells and distributes krill oil. Krill oil is an extract from a species of Antarctic krill, and it is claimed that there are various health benefits derived from its ingestion. Customer A may search Google for the question, “what is krill oil?”. This will most likely bring them to a landing page that is populated with introductions and definitions. Customer B could search the phrase, “health benefits of krill oil”. This may bring them to a different landing page, or a blog post on the subject. Customer C could Google, “buy krill oil now” and arrive at one of your sales pages. Using Adwords tracking, or other similar remarketing tools, you can create lists and segment audiences based on customer types. You can identify the specific pages these customer types tend to land on, and assign and distribute customized ads based on them. It’s important to remember, however, to be dynamic in your segmenting. Despite surface differences between customer types, what really matters are the differences that affect conversions. Don’t be afraid to change things up a few times until you start getting the results you desire. Cart abandonment is the bane of online businesses. This is where a customer looks through your site, decides to add something to their cart and begin the purchasing process, and then ultimately decides to bail and leave your site altogether. These are the customers at the very end of your conversion funnel, but for some reason they still don’t convert. There may be many different reasons for this, and if your cart abandonment rates are especially high, you should do some analysis to figure out why. If your shopping cart abandonment rate is in the average range (60-80%), you should consider reaching out to those who have left without completing the purchase via email. 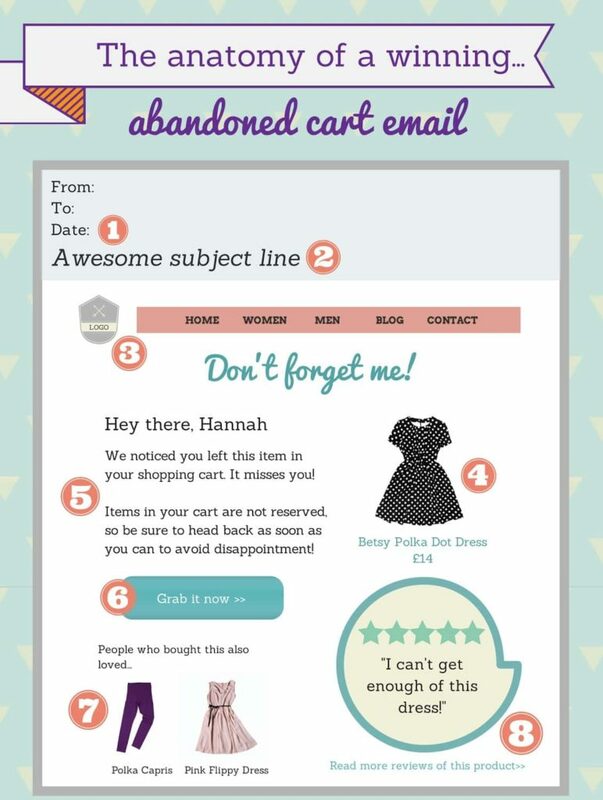 Cart abandonment emails achieve, on average, a 29% success rate in recouping lost revenue and securing lost sales. The complexity of such email remarketing strategies varies. Basically, when a customer abandons their shopping cart, an email is automatically sent which reminds them that they have yet to complete the purchase. This email may just be a general reminder, or it can contain precise information about related products – or even discounts for the items left in the cart. Regardless, it is important to include a call to action (CTA) that will allow them to complete their purchase from within the email. If you don’t all them to do so, you are essentially just nagging the customer, and it is likely you will turn them off entirely of completing their purchase. There are several companies out there that offer cart abandonment email software, including Cartstack. This software is easy to use and will send out the appropriate email automatically, so you can recoup lost revenue without lifting a finger. Email subject lines, content, and ad copy will make or break your remarketing campaign. 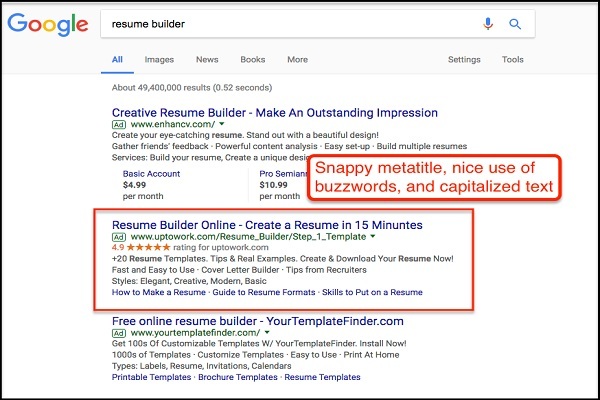 While your online remarketing strategies will focus on reaching out to and connecting with previous users to increase customer retention and recoup lost revenue, it's equally crucial to ensure that your copy is not only conversational, snappy, and engaging, but also adheres to specific ad copy best practices. 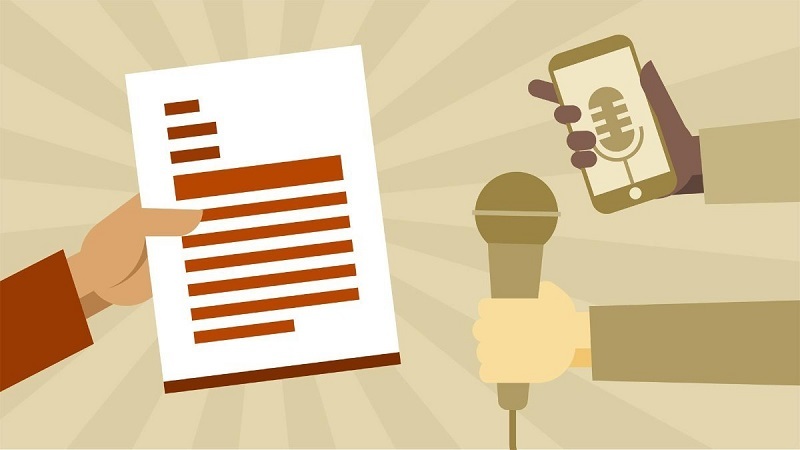 We’ve outlined several of these best practices for remarketing material copy below. Most people receive tens – if not hundreds – of emails every day. If you’re like most, you probably don’t even open half of them. In fact, studies have shown that only 24.79% of emails are even opened. This means that three out of every four emails are moved to the trash or are simply ignored without ever being opened by anyone! So how can you make sure that your email gets opened? The one thing you really have control over in this situation is your subject line. You have to make it compelling enough for the recipient (your potential customer) to open up the email and see what’s inside. The internet is filled with tricks and advice on how to increase email click-through rates, but we’ve found that the best way is simple: grab people’s attention. Include a Call to Action: Visit Our Site TODAY for 15% Off Your Next Purchase! Focus on What Consumers Want: Looking For Stereo Equipment in [city]? Use Buzzwords: Online SALE this weekend with FREE SHIPPING! 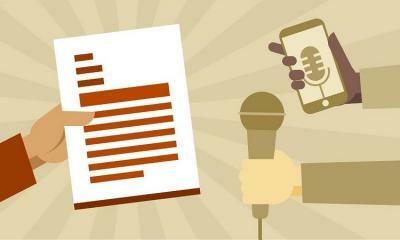 Ask a Question: Would You Like To Increase Your Conversion Rate By 5%? 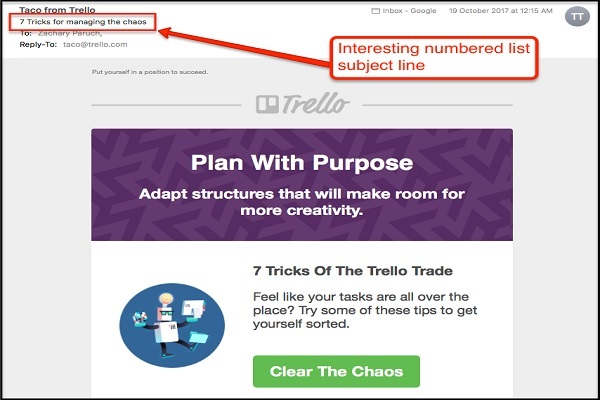 Optimizing the copy in your email subject lines will go great lengths to ensuring that your remarketing campaign has the best possible chance of success. Now that you’ve won the battle for the customer’s attention and succeeded in getting them to open your email, you still have to get them to convert. This is where the content of your remarketing emails is crucial. Although they are very different in terms of their purpose, they all rely on sterling copy to ensure the conversion. It’s important to be casual and creative. People don’t want cookie cutter, computer generated text. They want to see personalized material that not only “speaks to them” as individuals, but also offers value (e.g. satisfies a need, provides a discount, or offers free shipping). Incorporate jokes or puns into your copy. Consumers generally relate to humor. You can also offer discounts for completing their purchase or for coming back to buy additional items. Again, the battle is won when you grab their attention and offer value. Do this, and you will get more success in your email remarketing campaign. Google makes remarketing through AdWords pretty simple. However, simply having ads on the pages people visit won’t necessarily get you conversions. Your copy also needs to entice them. no one wants to read a wall-of-text advertisement. Ads are already borderline an annoyance for users. Having to read paragraphs of text is just another reason for them not to click on it. Limit your ads to one sentence – or two at a stretch. this is ad copy 101. Capitalized words draw the eye towards them, and are much more noticeable. They also appear stronger, and exude a lot more confidence in the message they express. 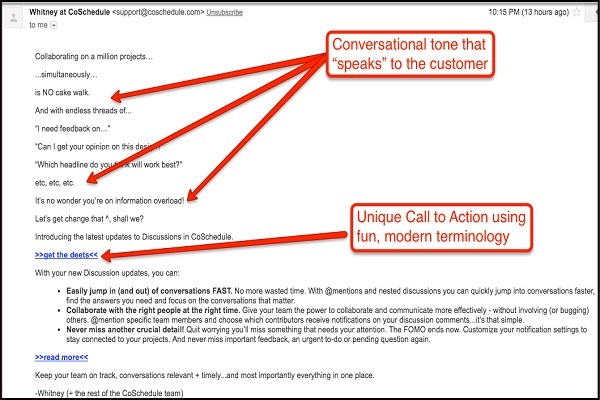 keep it fresh with buzzwords that are related to the product – or even just the popular parlance of the times (think “dank”, but you know, not that). this is also ad copy 101. You need to include images in your ads. People are inherently visual in where they direct their attention. Images – especially fun, creative ones – will work wonders for sparking people’s interest. As with any best practices advice, there are no universal secrets to success. It’s important to be dynamic and adaptable in your approach to remarketing. If something isn’t working, don’t be afraid to make changes and try different strategies. Take notes and keep records. Perform A/B tests. Eventually, you will find a method that works best for you and your business. Zachary Paruch is a product manager and small business expert at Termly, where he helps to develop legal policy software for small businesses. When he’s not saving SMBs from lawsuits and financial ruin, he can be found playing soccer, binging a Netflix series, or getting a drink with some good friends.